Jemma Wilson has sent a strong message to her competition in the Women’s class, after taking out Sunday’s sprint to back up Saturdays win. 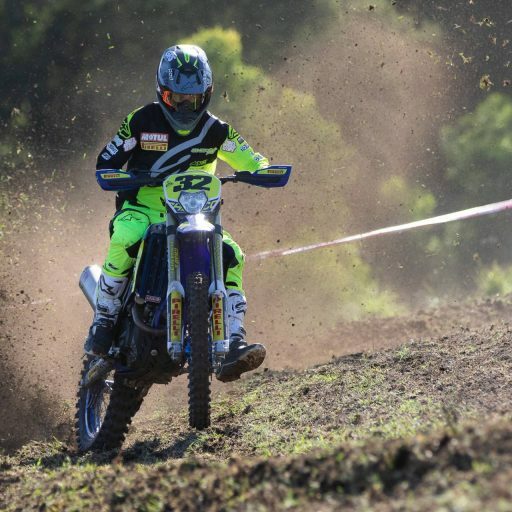 Ben Grabham also completed the double to get off to the perfect start in the Veterans class, whilst Geoff Ballard took out the Masters class at Round 2 of the Yamaha Australian Off-Road Championship (AORC). 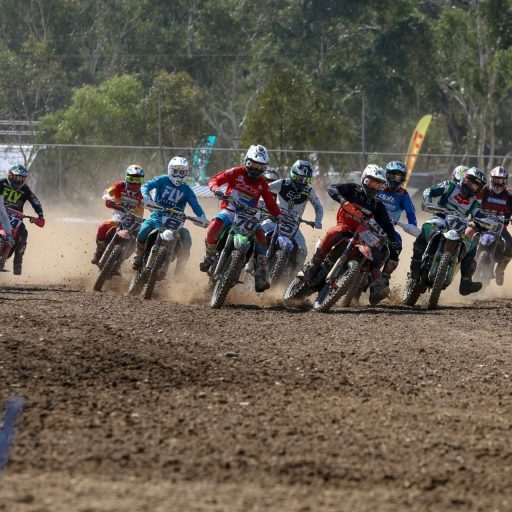 These classes took off from the YZ450FX test gate. In a quest for three titles in a row, Wilson couldn’t have gotten off to a better start in the pursuit finishing Sunday with a time of 1:07:27.921. Wilson had stiff competition today from Emelie Karlsson who finished in second, 24 seconds behind Wilson with her 1:07:51.129. 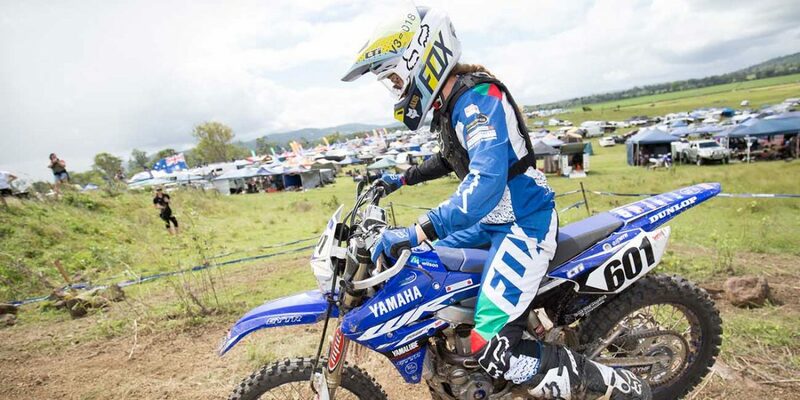 Jessica Gardiner of the Yamaha MX Store Ballard’s Off-Road Team enjoyed a solid weekend’s riding in her return to the Australian scene, finishing in third position 1:08:12.758, after a second place in Round 1. 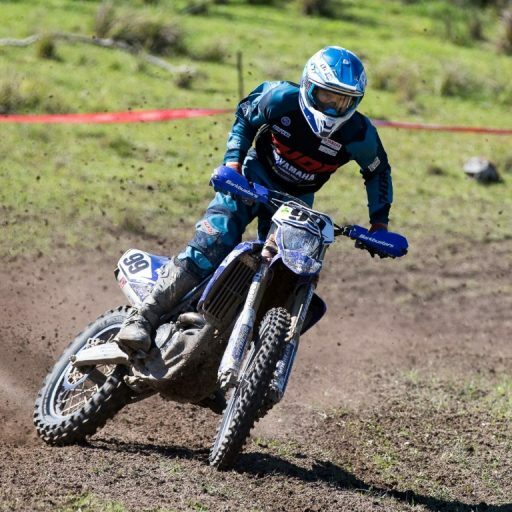 Ben Grabham has asserted himself as the man to beat in the over 35s veterans class, as he backed up his Saturday win with a Sunday victory on his Beta machine. Grabham was a step ahead of the field finishing with a time of 1:03:04.481. Richard Chibnall and Jade Gartlan went back and forth on the time sheet throughout Round 2, with Chibnall sneaking ahead on his KTM 1:06:08.459, as Gartlan rounded out the podium on his Gas Gas with a 1:06:11.641. 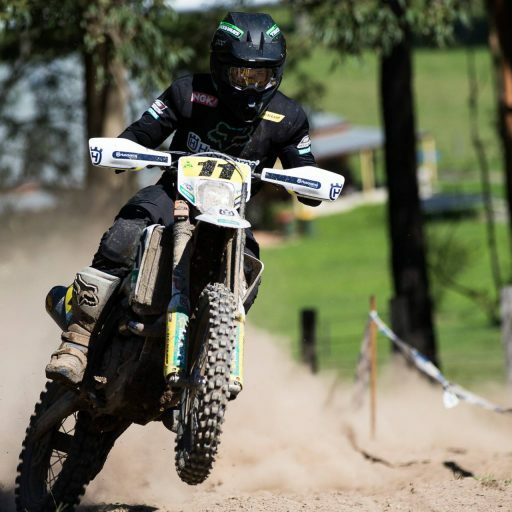 Geoff Ballard came out on top of Round 2 in the Masters class, to go along with his second place in round one. Ballard went toe to toe with Round 1 winner John Baker, and got the better of him to stop the clock at 1:08:00.418. Baker had to settle for second place in the end. with a time of 1:08:07.887, just over seven seconds adrift. 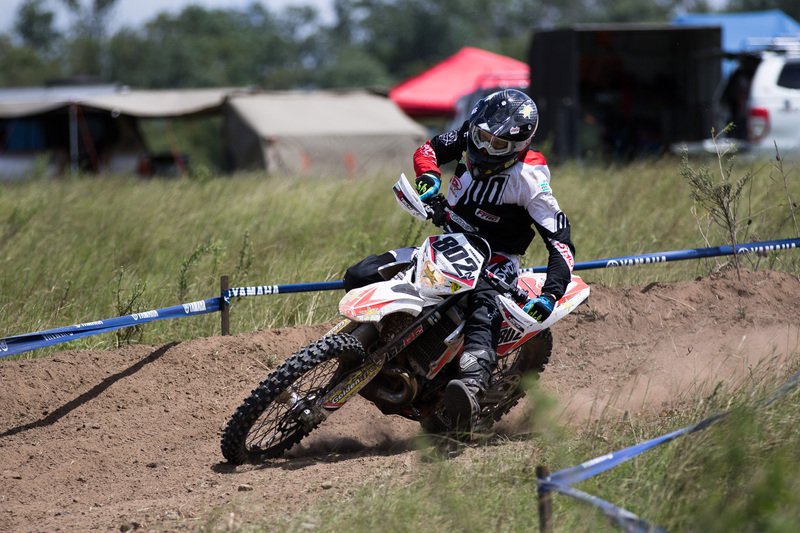 Ian Jenner was consistent throughout Sundays racing and rounded out the podium with his 1:09:16.084, grabbing two third place finishes over the weekend. 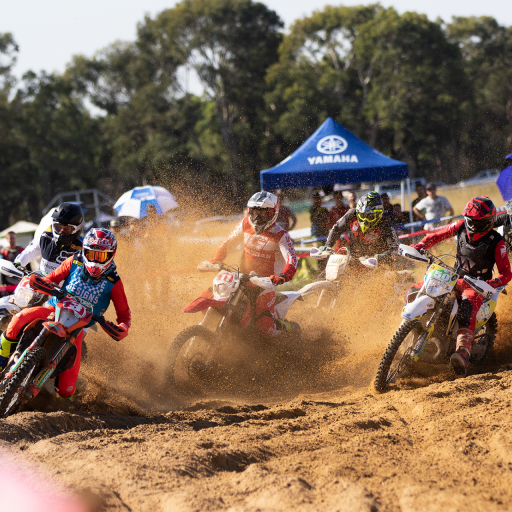 AORC now moves onto rounds 3 &4 at Hedley Victoria on May 5-6, to keep updated with all things AORC head to aorc.org.au, or follow AORC on Instagram and Facebook. 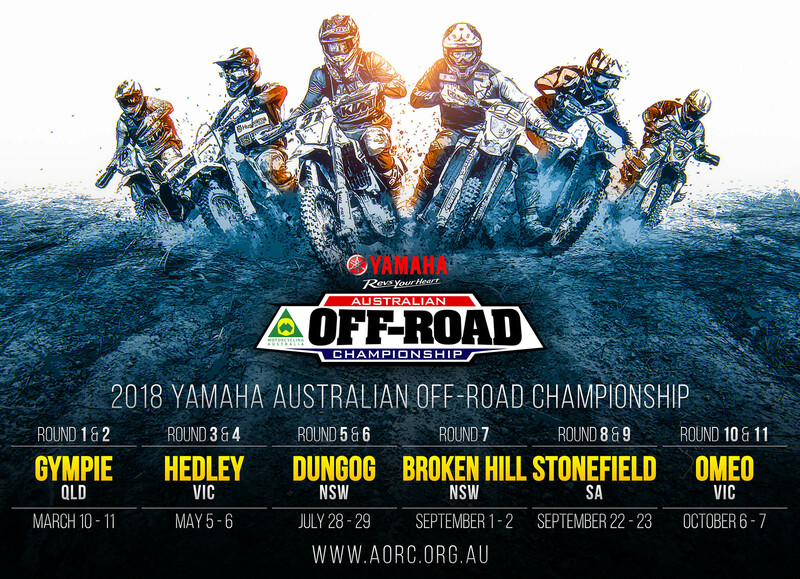 Stay up to date with all the happenings of the 2018 Yamaha Australian Off-Road Championship by visiting the brand new AORC website at www.aorc.org.au! or by following the AORC on Twitter and Facebook as well as @aorc on Instagram.